Unless you’ve been living under a rock, you’ve probably noticed there’s an awful lot of buzz around creative industries and entrepreneurship. 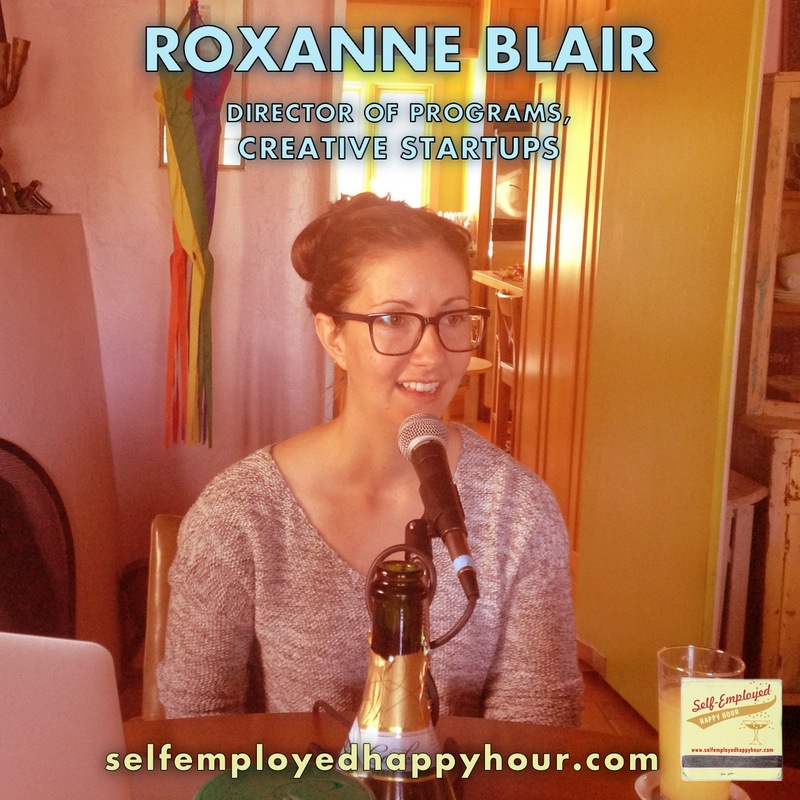 As Director of Programs for the business accelerator Creative Startups, Roxanne Blair is squarely in the middle of this phenomenon. She joins us in the podcast studio to talk about the best strategies for building creative industries, what kind of support artists need to build their ventures, and what Creative Startups offers growth-oriented creative firms. Pyragraph Contributing Editor Josh Stuyvesant joins me to co-host. Listen below and/or subscribe at iTunes!